Purchasing a new home? Congratulations on your decision to buy a new home! There are many important things to consider throughout the process, especially if you’re a first-time homebuyer. Applying for a loan? After you submit an application, you can check loan status at your convenience. Remodelling your home? If you are planning on remodelling your home – be it a kitchen, bathroom or backyard – you can contact one of our mortgage professionals who will help find the right loan for you. We have access to a full range of mortgage sources and all of our lending specialists are dedicated to finding the right loan with the best rates, terms and costs to meet your unique needs. But that’s just the beginning of our service. Throughout the lending process, we provide regular loan updates and progress reports so you always know the status of your loan. 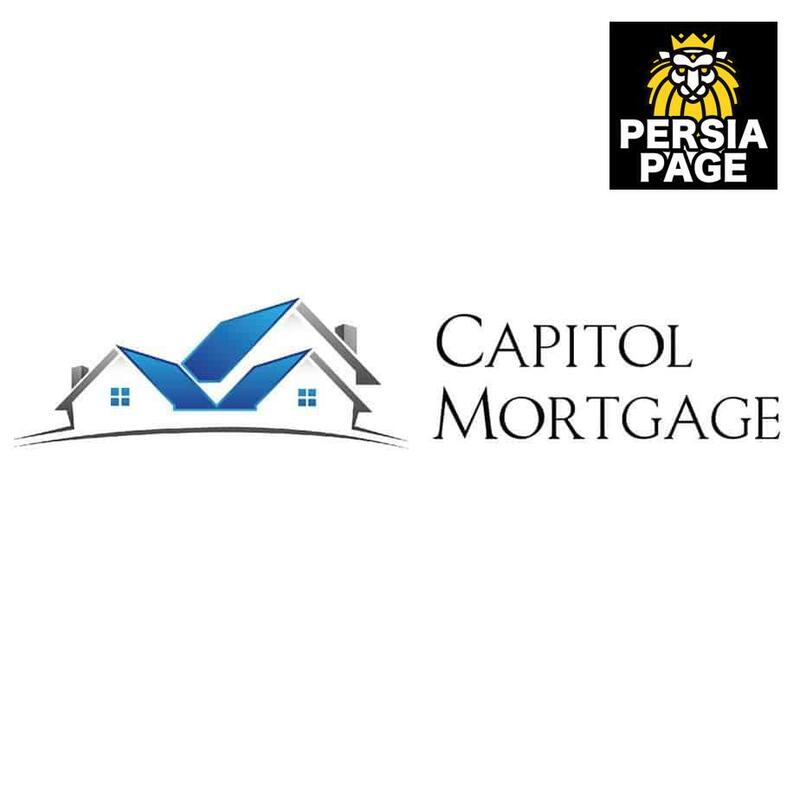 And, now it’s our pleasure to offer all of our exceptional mortgage services online. Through us you not only have access to the best loans available in the marketplace, but you can also review loan alternatives, and even apply for your loan, at your convenience, online – 24 hours a day. Thank you for visiting our website.